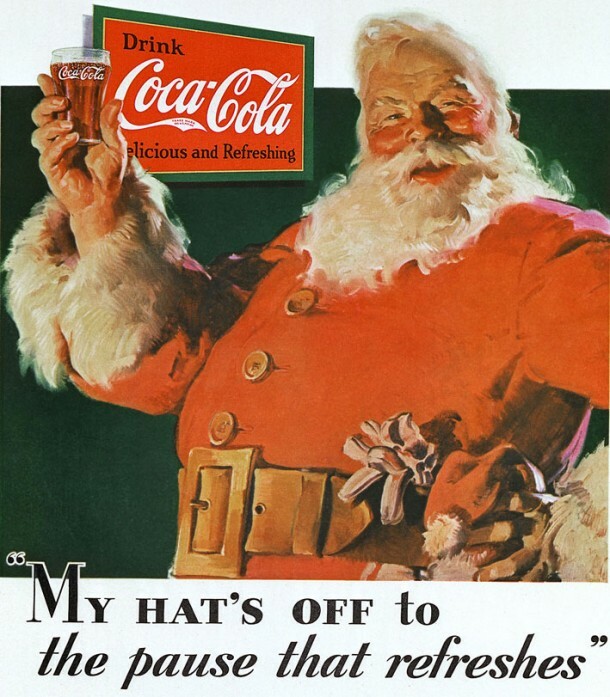 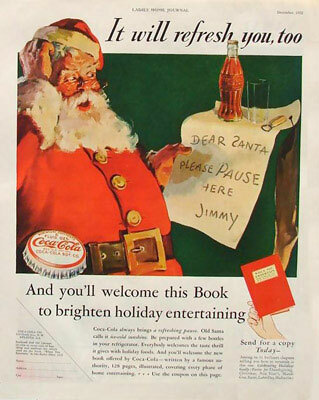 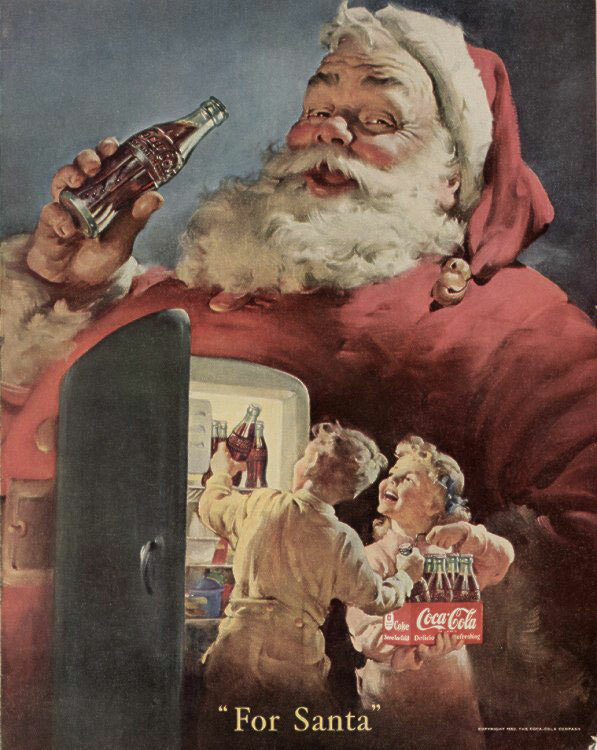 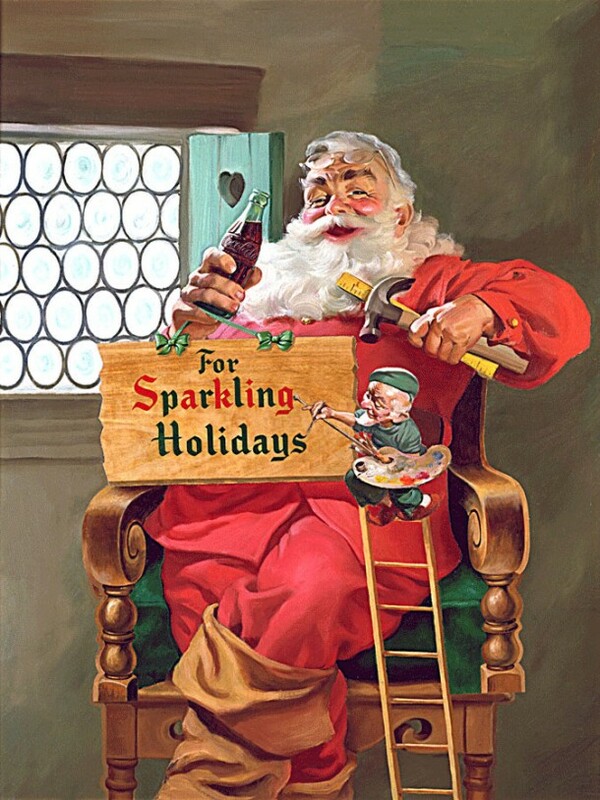 Although many credit our modern day Santa to Thomas Nast, Santa’s jolly look all started in 1931 with Haddon Sundblom and Coca-Cola. 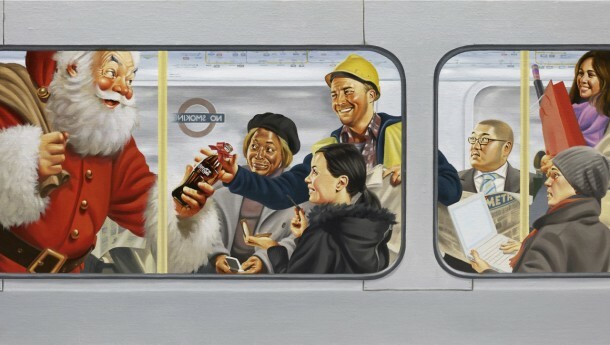 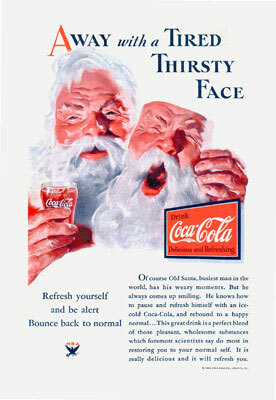 Legendary illustrator Haddon Sundblom created the rosy-cheeked figure â€“ today’s traditionally accepted appearance of the jolly old elf â€“ in 1931 for a Coke holiday advertising campaign. 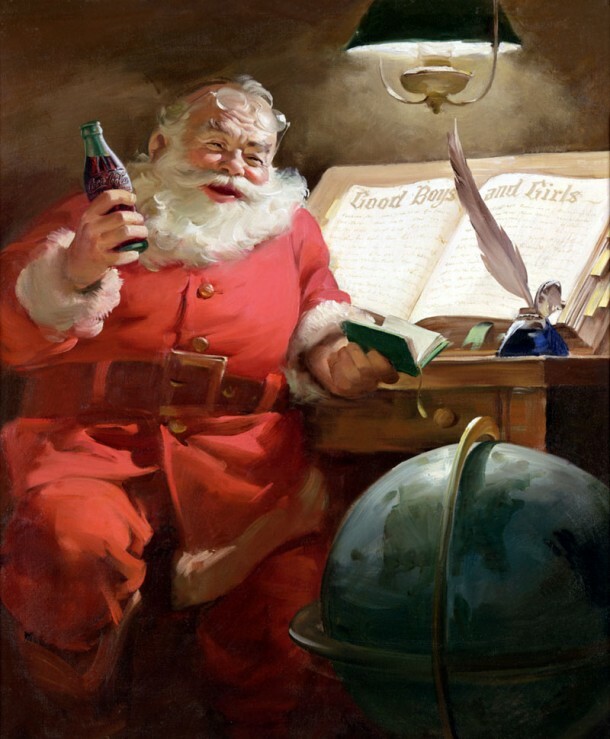 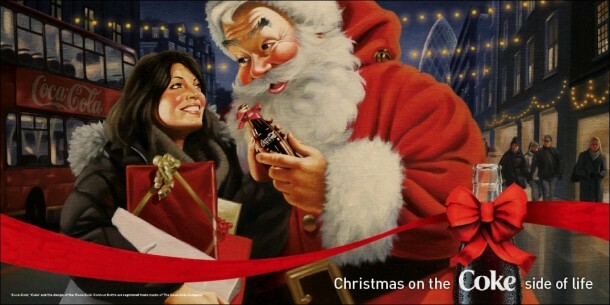 Since that time, the Coca-Cola Santa has become one of the most beloved cultural icons and an anticipated part of holiday tradition.